Clouded Sulphur (Colias philodice) Windham, ME (Cumberland County), August 31, 2011. Clouded Sulphur (Colias philodice) Saco, ME (York County), October 24, 2011. 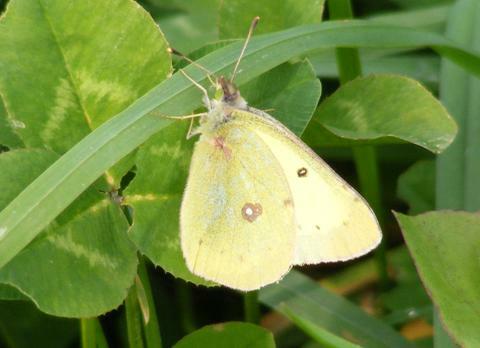 Clouded Sulphur (Colias philodice) Saco, ME (York County), September 4, 2013. 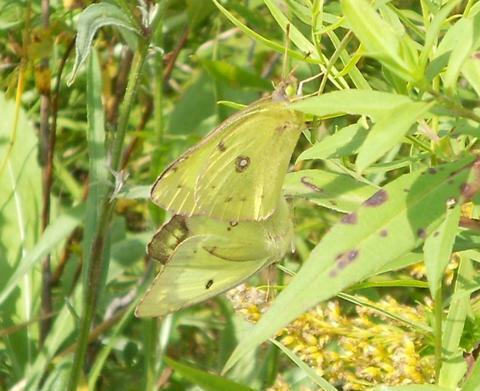 Clouded Sulphur (Colias philodice) Biddeford, ME (York County), September 17, 2014. 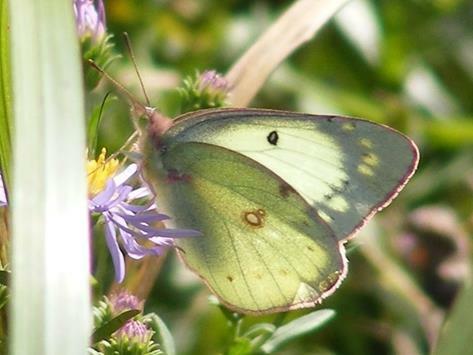 To return to the Home Page, click this link, Photos of Maine Butterflies. These photographs cannot be used or reproduced without permission. All Rights Reserved. 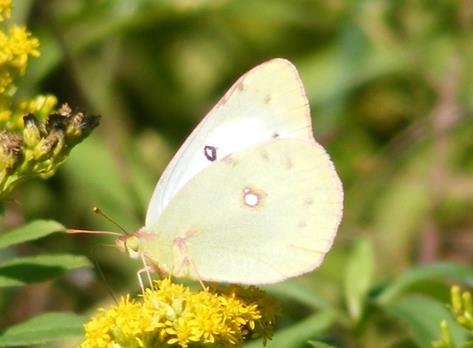 Copyright © 2019 Photos of Maine Butterflies. These photographs cannot be used or reproduced without permission. All Rights Reserved.